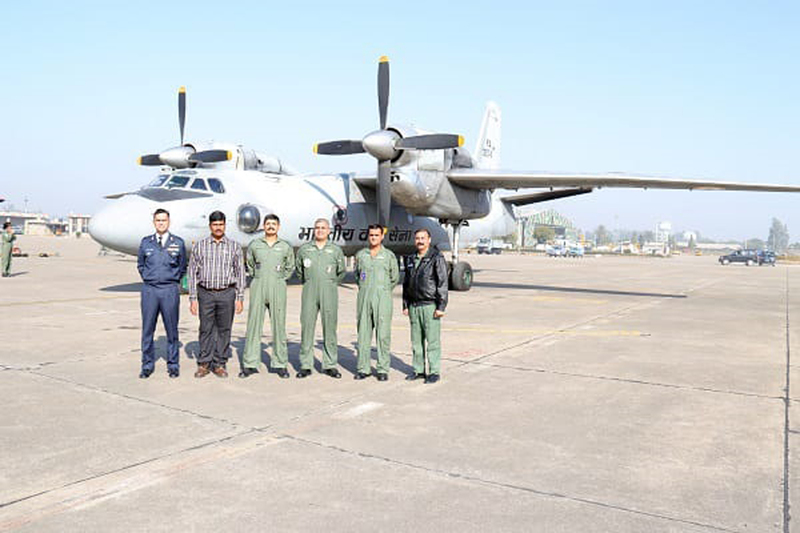 On 17 December 2018, Experimental Test Pilots and Test Engineer from IAF’s premier testing establishment ASTE, flew India’s first military flight using blended bio-jet fuel on the An-32 transport aircraft. The project is a combined effort of IAF, DRDO, Directorate General Aeronautical Quality Assurance (DGAQA) and CSIR-Indian Institute of Petroleum. Indian Air Force carried out extensive engine tests on the ground. This is now followed by flight trials using 10% biojet blended ATF. This fuel is made from Jatropha oil sourced from Chattisgarh Biodiesel Development Authority (CBDA) and then processed at CSIR-IIP, Dehradun. 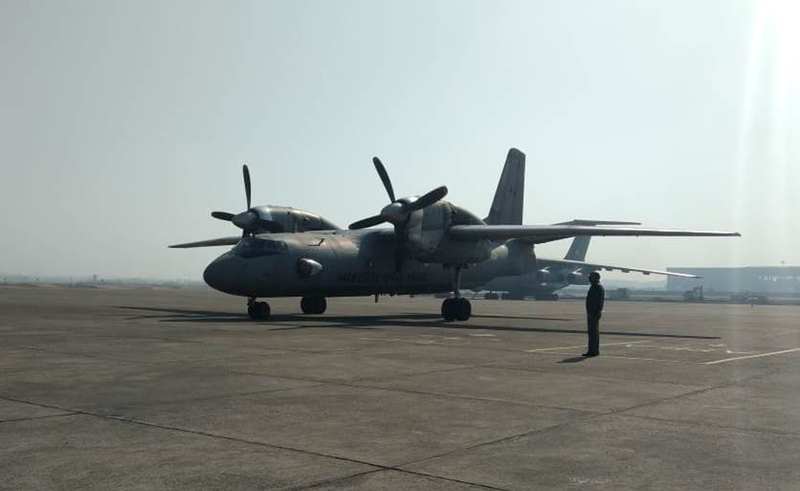 IAF intends to fly the An-32 transport aircraft using biojet fuel on 26 January 2019, in the Republic Day flypast.